Thrustmaster brings you a fully programmable joystick for PC and PS3. The T-Flight Stick X is directly configured for instant take-off and is 100% PC and PlayStation 3* compatible! 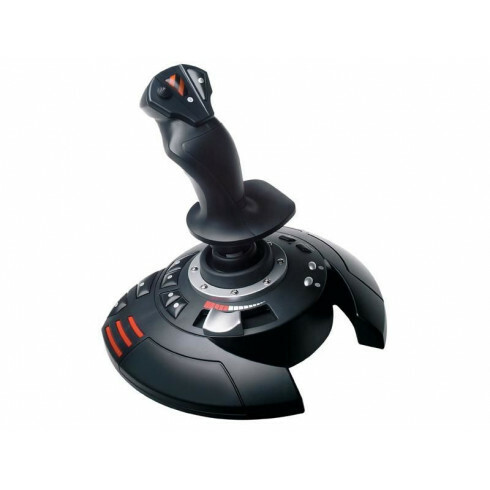 This joystick is extremely precise, with adjustable resistance control. Extremely simple and quick installation, with all features preconfigured for immediate and hassle-free take-off! * Does not include games exclusively controlled by the "Motion sensor" function.